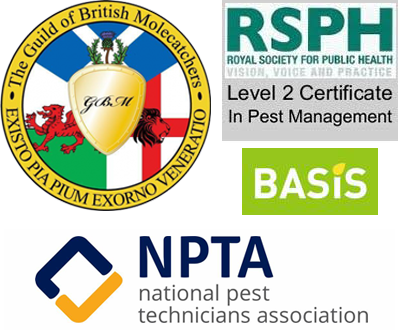 We completely understand the needs of both commercial and residential clients when it comes to pest control. 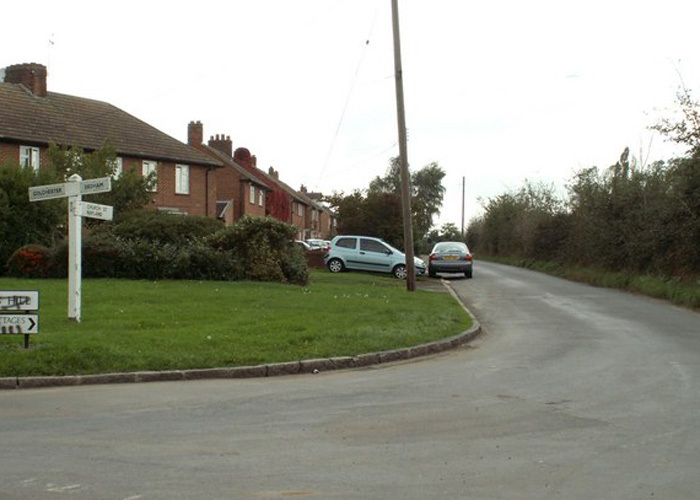 We can inspect properties and find pest problems, provide quick and safe solutions. Then set up measures that can help keep away the critters from coming back.